Stylish and well presented 2 bedroom flat located in this popular development right in the heart of Merchant City. The flat comes with residents parking. It comprises entrance hallway, master bedroom with fitted wardrobes, second small double bedroom, shower room, and living room with kitchen - appliances provided - washing machine, fridge /freezer, oven and hob. 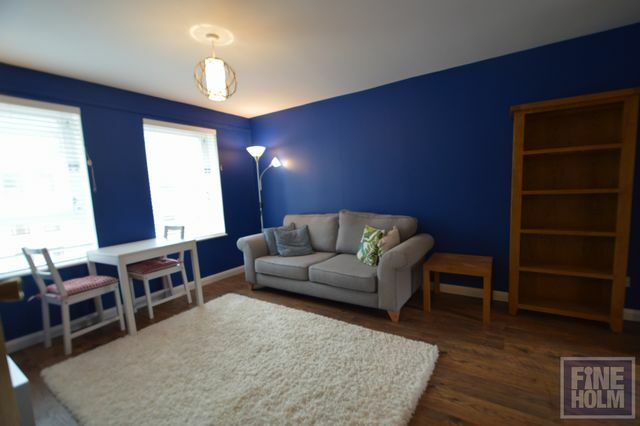 The flat is homely and comfortable and would appeal to anyone keen to enjoy the city center attractions!